Conservative MP Jason Kenney has been in the news a lot this week, but it's a tweet he posted on National Aboriginal Day that is drawing the attention of the Indigenous community. It didn't take long for Kenney to be called out for the poorly worded tweet. "Calling Indigenous [Peoples] settlers? … Canada is how old?" questioned Christi Belcourt. 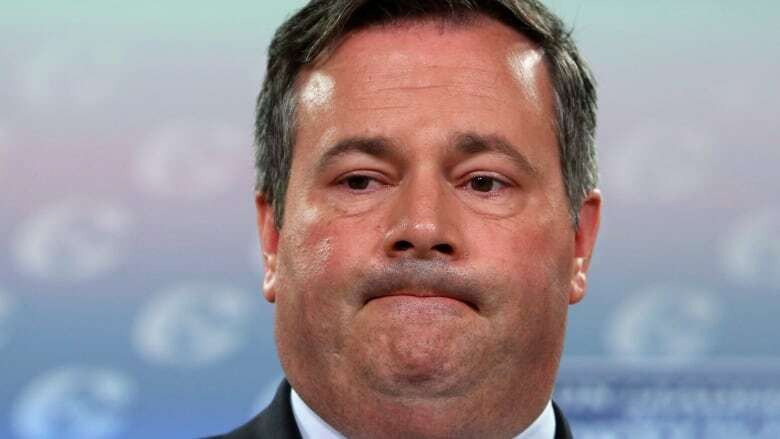 <a href="https://twitter.com/jkenney">@jkenney</a> ummmm. I don't think that the indigenous people were the first settlers, probably here before the that happened. Kenney responded to a few Tweets, but failed to understand why people were frustrated by what he originally wrote. <a href="https://twitter.com/Rob_Imrie">@Rob_Imrie</a> I don't follow. The ancestors of our aboriginal people were the first to come to North America. Not really a point of contention. <a href="https://twitter.com/Sky_s_The_Limit">@Sky_s_The_Limit</a> You don't think we should honour the first people who came to Canada / North America? CBC reached out to Kenney for a response, but have yet to hear from him.